How many times have we been told to eat more vegetables, and yet we still go on with our lives never quite incorporating the proper amount into our diets. Most of us, with the exception of a few psychopaths, can agree vegetables are not exactly the tastiest section of the food pyramid. Luckily, there are alternative ways of getting those veggies into your diets nowadays, the most popular way being "juicing". Yay Technology! Along with this, juicing has been proven to be way easier for our bodies to take in and absorb all the nutrients the vegetables offer. Now, when you think of some of the healthiest vegetables, many are quick to point to ones like broccoli, carrots, and the trendy kale plant. What is typically not included on our lists is celery, seemingly the underdog of the vegetable world. 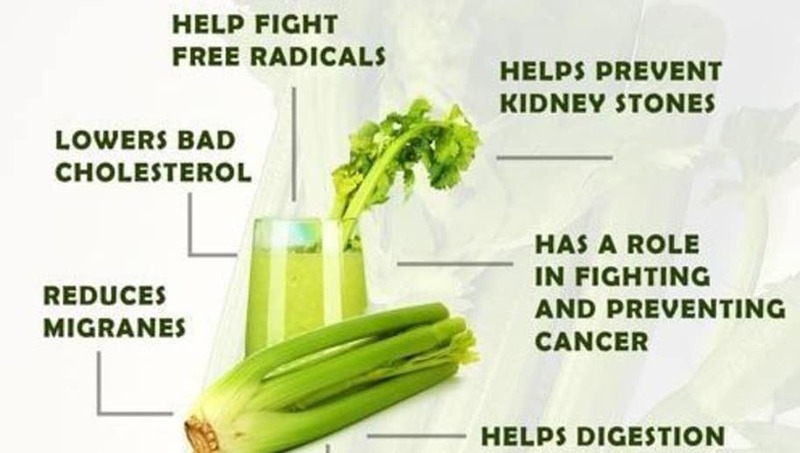 Listed below are six proven health benefits people can obtain from drinking celery juice, thanks to Maira Nutrition. Inflammation has been shown to have serious health implications on the person experiencing it if they do not address the issue. The problem is, often times people do not realize they are suffering from this symptom. To simplify it it, inflammation is your body telling you something is wrong. Yes, I know, very broad. Some examples include an injury, allergies, or an infection. 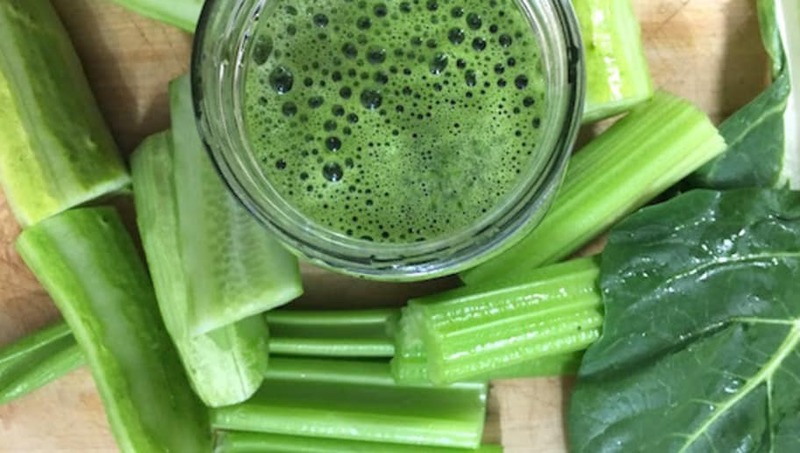 Celery juice has been shown to help fight against inflammation via its ability to raise the amount of luteolin and polyacetylene levels in the body. Luteolin, a powerful antioxidant, is capable inhibiting some enzymes that promote inflammation, which is beneficial for people who suffer from both acute or chronic inflammation. Polyacetylenes is a phytonutrient that lowers inflammatory prostaglandins, which are found in the human body. 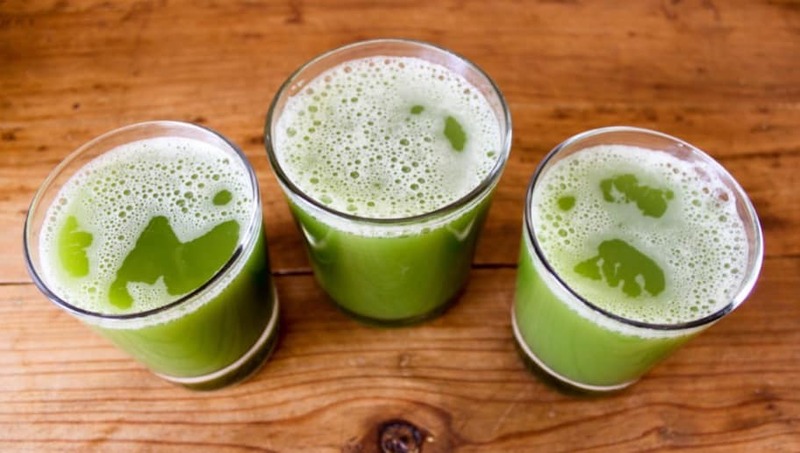 The nutrient has shown to be beneficial for acute inflammation located in bones, which makes celery juice useful for people who suffer from ailments like arthritis and osteoporosis. Higher luteolin levels have also been shown to make cancer cells weaker and more susceptible to treatment. Along with this, things found in the vegetable like coumarins, phthalides, and polyacetylenes fight off more cancer cells from forming. Apigenin, also found in the plant, is capable of inhibiting certain tumor-forming properties. Free radicals have also been known to promote cancer cell production, and the antioxidants found in celery help to keep these free radicals tamed. I've already cited celery's high polyacetylenes reservoir because of its versatility in promoting good health and wellness. The phytonutrient also gives your body anti-aggregatory properties, which basically means it helps your red blood cells from not clumping up together and instead lets them flow with ease. Phthalides, which I also have briefly mentioned, is another nutrient. Phthalides is an organic chemical that stimulates the production of bile, which lowers LDL cholesterol levels. Along with this, it helps relax muscles and blood vessels, which inevitably reduces high blood pressure. Coumarins help reduce the body's cortisol levels. The hormone cortisol constricts blood vessels in the body which unsurprisingly leads to hypertension. Juice cleanses have become a rather popular fad in recent years, and for good reason when done right. 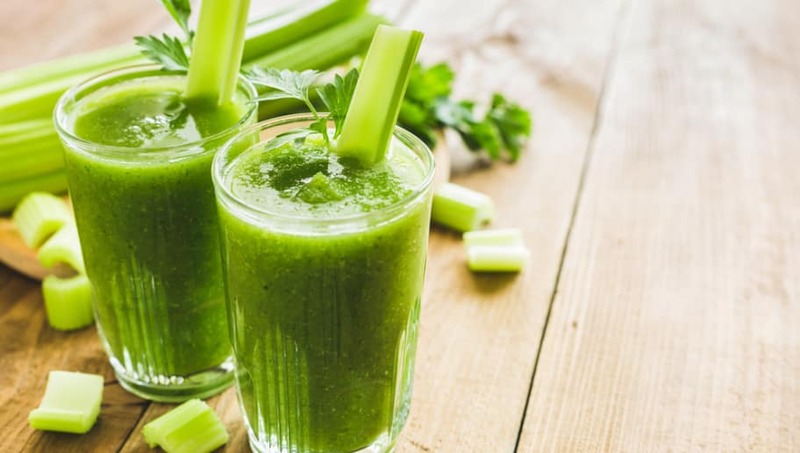 Partaking in a celery juice detox can help the consumer if they suffer from the effects of greasy food consumption, such as constipation, bloating, or sluggishness. Celery contains properties that can help eliminate the toxins that are responsible for these symptoms. The juice is rather ideal for a detox due to it's high fiber nature, which helps act as a diuretic for your body along with helping you.. well I think you know. Celery comes in at a composition of about 95% water, which helps keep the consumer hydrated. The vegetable helps keep your body's overall moisture in suitable range, and transmits to various parts of your body including your skin. This often results in a person's skin looking bright, soft, supple, and clear. Your skin inarguably reflects the overall health of your internal body, so via its detoxifying abilities seen on the inside of your body can also translate to a beautiful outside complexion as well. Although this all seems good, it must be noted some people do not react very well to a property of celery called psoralens, which causes irritation to some with sensitivity to UV rays. Along with this, some people experience rashes and hyperpigmentation. Something we all can use is some more sleep. 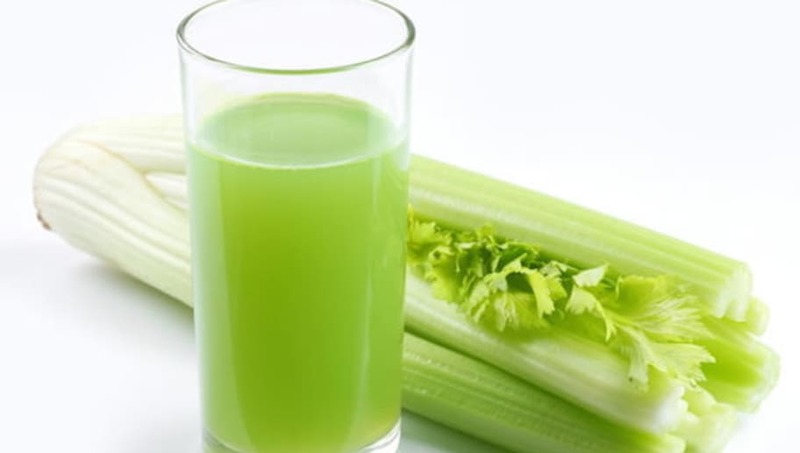 The coumarins found in celery juice also helps by relaxing your body. 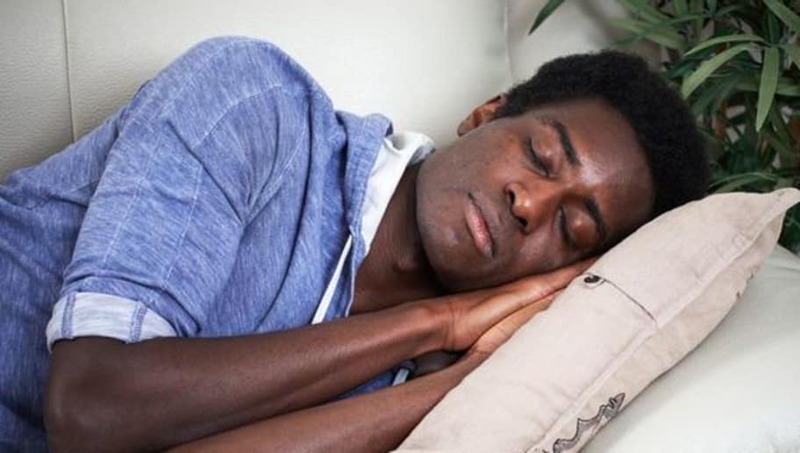 Also, magnesium and essential oils are found in the powerhouse veggie which also help the body relax and inevitably promotes a better night's sleep, which inevitably promotes better overall health!